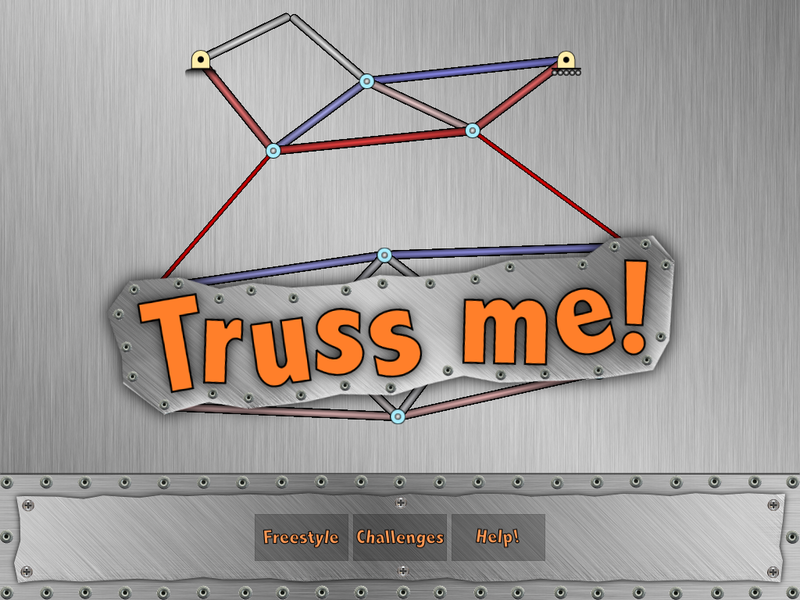 Truss Me is an app that students can use to design and test simple weight-bearing structures. Truss Me can be used in “challenge” mode or in “free play” mode. The challenge mode contains fifteen activities in which students are awarded points for strength and efficiency of their structures. For example, if a structure holds the weight but uses too many parts it doesn’t receive as many points as a structure using fewer parts while supporting the same weight. Structures that won’t work at all fall apart. 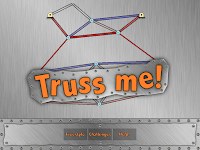 Truss Me is a nice app that could be used as part of a simple physics lesson. I would like to see the app offer more instruction to students in terms of why a particular structure design is better or worse than another. Truss Me is free on Android devices, but is $1.99 on iPads. Rocket Science 101 is a free app offered by NASA that helps students understand how rockets work. 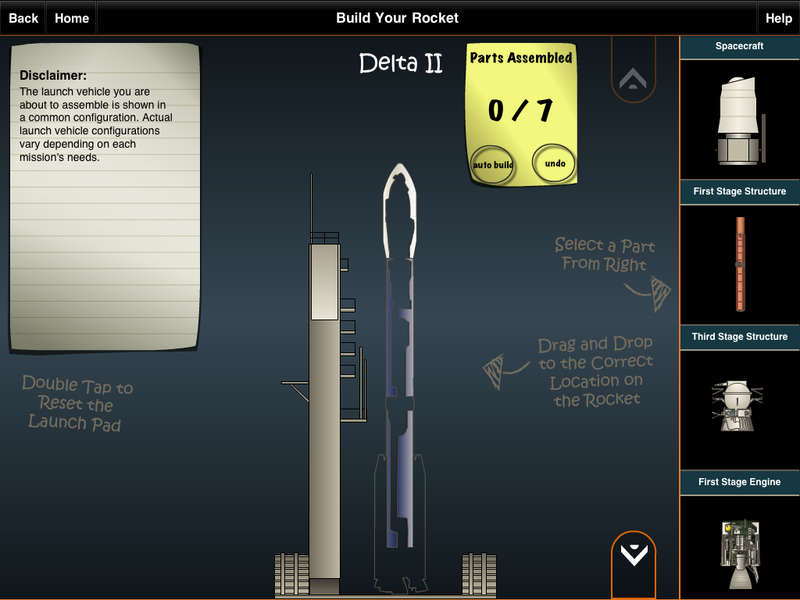 The app also helps students understand the differences between the four types of rockets most frequently used by NASA. In Rocket Science 101 students can build all four rockets in a jigsaw-like activity then virtually launch their rockets. When the rockets are launched students see the timing of each stage of the launch from surface to orbit. Rocket Science 101 is available as a free Android app and as a free iPad app. Over the years Free Technology for Teachers, Practical Ed Tech, and my other websites morphed from a hobby to a full-time job. Along the way I made plenty of mistakes and I have had some great successes. But one thing that I always say when people ask me for advice about how to make money through blogging is that just like trying to improve your fitness, you have to make time to work on it consistently. Once you have that habit mastered, the rest starts to fall into place. 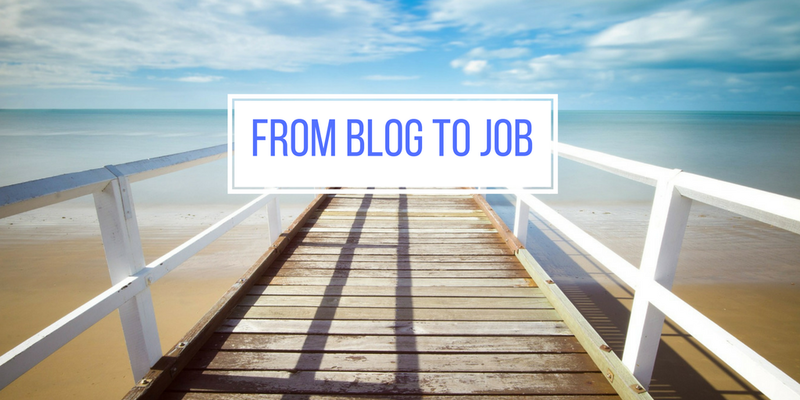 If you're interested in learning how to earn some income from your blog and you're ready to consistently work on it, my From Blog to Job course is for you. This course is on sale only until Wednesday! In this on-demand course I’ll help you develop a plan for building an online presence through which you can earn money. You'll learn how I narrowly avoided a $500,000 mistake. Any questions that you’ve ever wanted to ask about making money through blogs and social media will be answered for you in this course. National Geographic has a great series of YouTube videos called National Geographic 101. The most recent addition to that series is Ancient Rome 101. 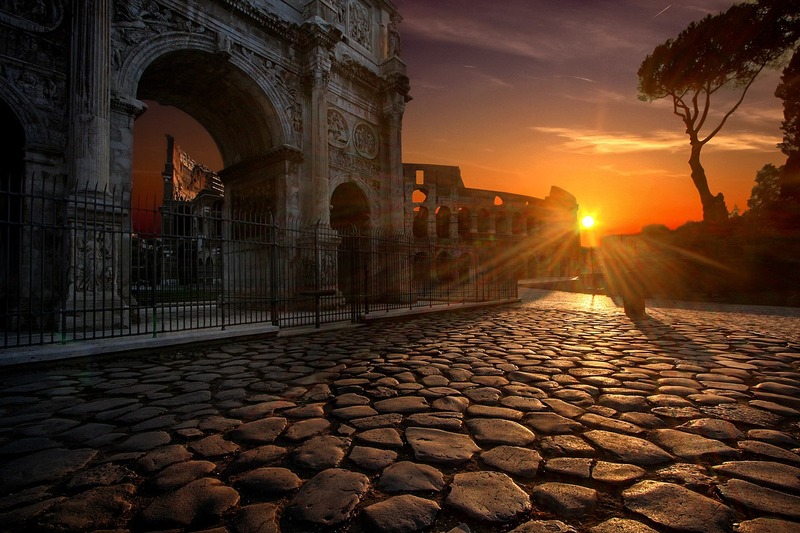 The video provides an excellent introduction to the origin, rise, and fall of the Roman Empire. The length and substance of the video makes it an ideal candidate for inclusion in an EDpuzzle lesson. TED-Ed has a good lesson that you can use as a follow-up to Ancient Rome 101. A Glimpse of Teenage Life in Ancient Rome is a TED-Ed lesson developed by Ray Laurence from the University of Kent. The video and its associated questions feature the story of seventeen year old Lucius Popidius Secundus.